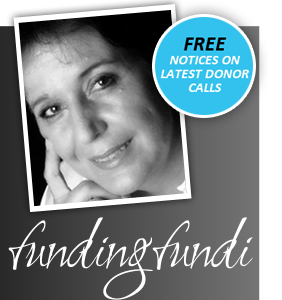 Papillon offers anything from an hour’s advice to a full local and foreign fundraising and marketing service for southern African and South African NPOs, faith based bodies and tertiary institutions. Papillon Press is the largest supplier of guide books and donor resources to the NPO sector in Africa. New books are constantly added to the range. Papillon offers a range of NPO focused training courses and customised in-house courses to suit the needs of each organisation’s staff/volunteers. Papillon offers fundraising and marketing consulting on all aspects of fundraising, marketing and NPO management, mentoring of fundraising and marketing staff, capital campaign and other project management and local and foreign fundraising. Copyright © 2019 Papillon. All Rights Reserved.